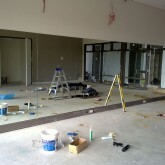 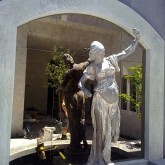 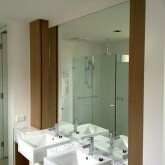 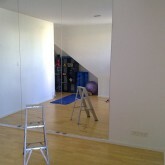 Perth City Glass manufactures mirrors for almost any application in domestic or commercial properties. 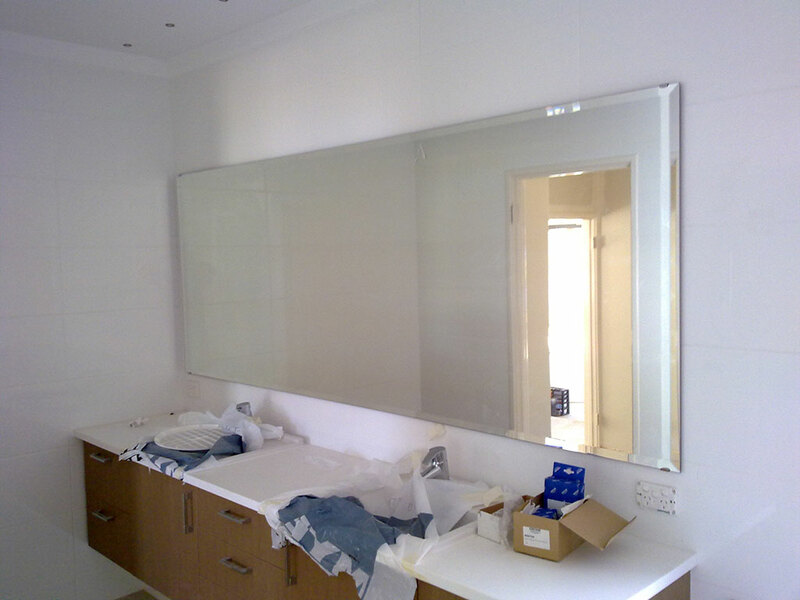 Custom made mirrors are our specialty and with 35 years experience in providing top quality Australian made mirrors, the design is only limited by your imagination. 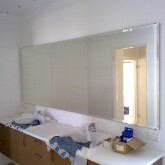 Shapes such as square, rectangle, round, oval and hexagon are all possible in plain silver mirror or even tinted varieties. 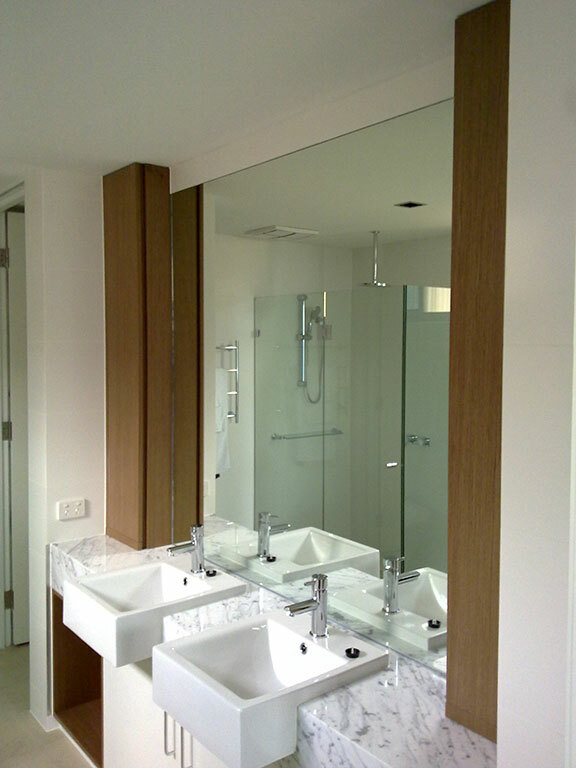 There are many styles of bathroom mirrors however current contemporary designs require a seamless look that provides function and fashion. 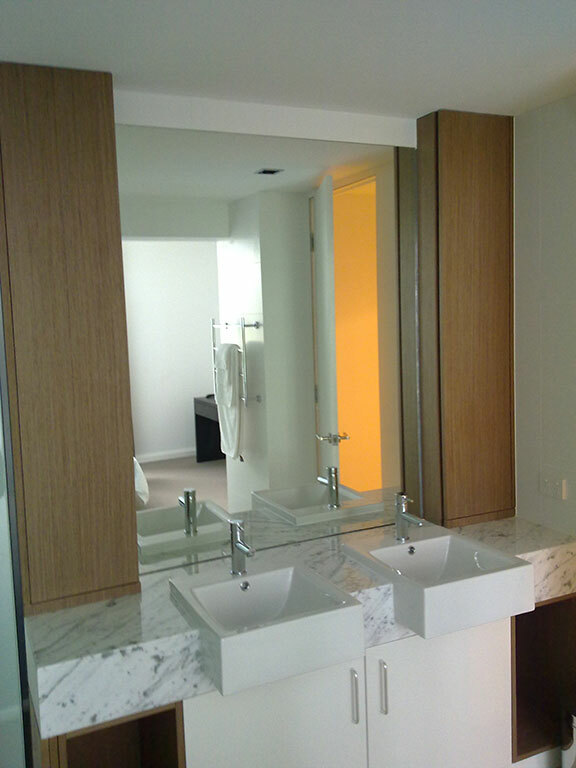 Frameless bathroom mirrors can span from wall to wall and extend from vanity to the ceiling, which offers a dramatic transformation to any bathroom. 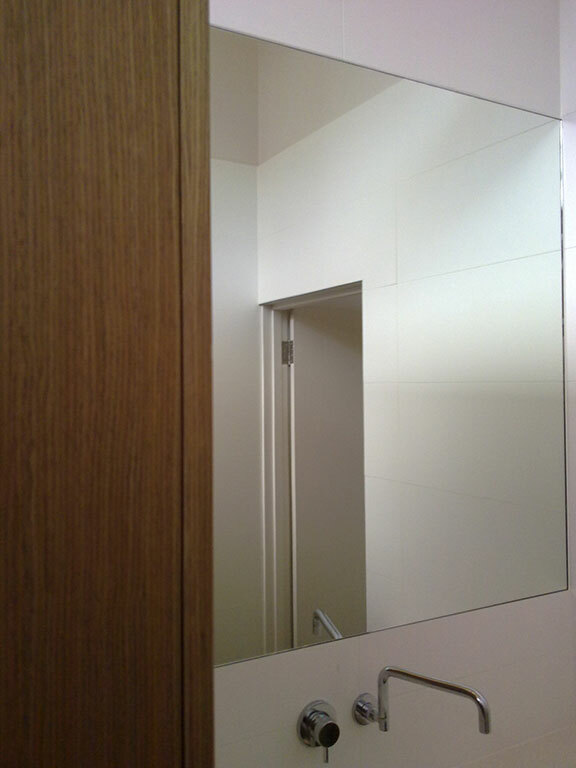 The addition of any Perth City Glass mirror will give a lift to a bathroom whilst improving its overall ambience and style. 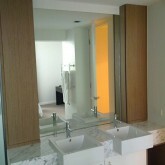 Frameless mirrors dominate current interior design trends where a modern seamless look is required. 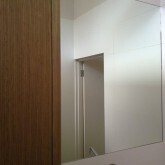 The main benefit of a frameless mirror is an uncluttered look and also offering a low maintenance easily cleaned mirror. 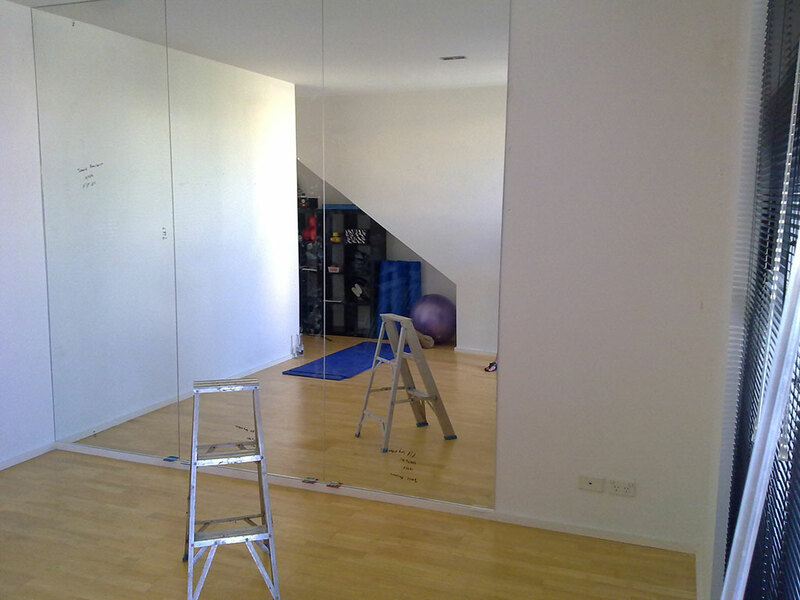 The absence of framing adds to the illusion of space, which is one of the key advantages of installing mirrors in any home or commercial premises. 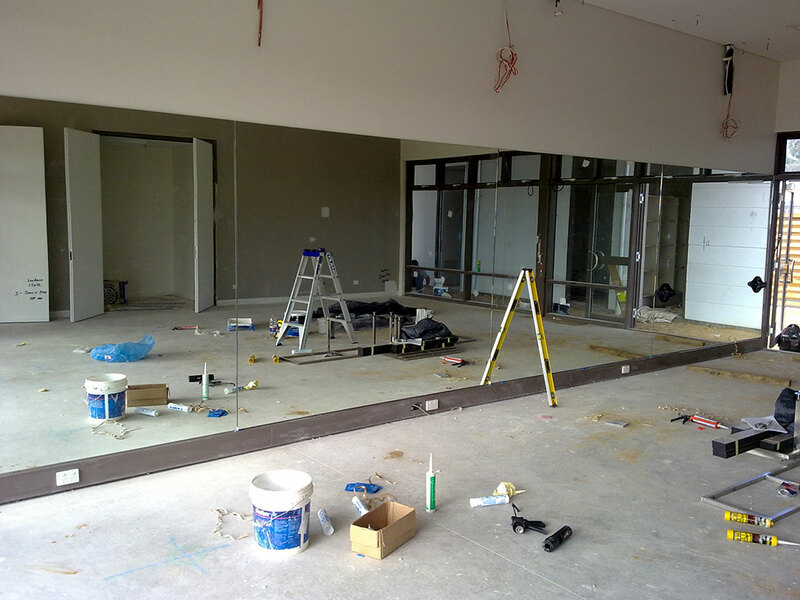 Our warehouse stocks the largest mirror sheet sizes available in the Western Australian market and therefore can produce large mirrors for dance studios, gyms or foyers. 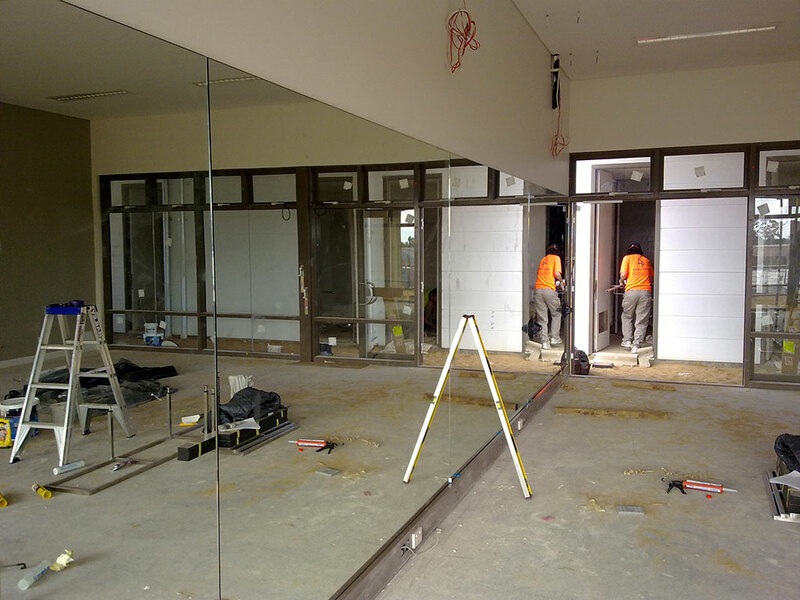 We also have a proud history of installing large mirrors in exclusive properties including restaurants, hotels, bars, apartments and homes. 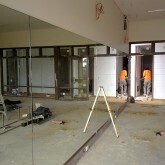 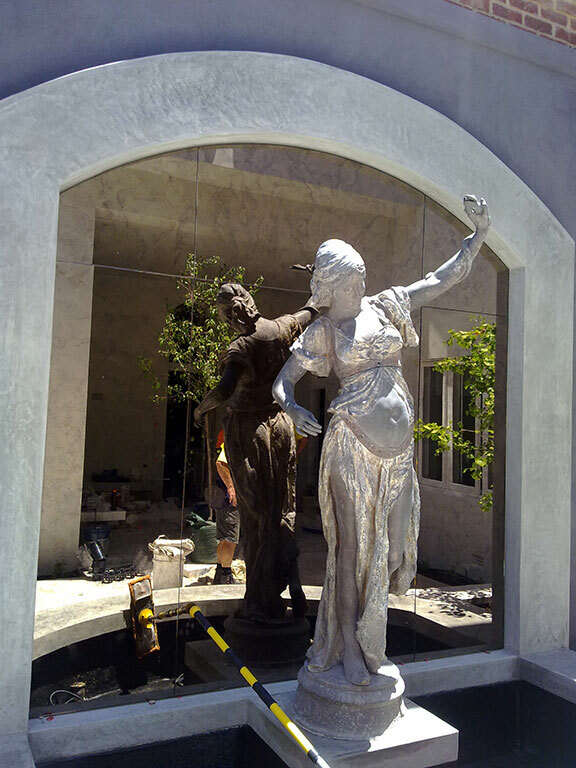 Our experience in all facets of glazing ensures no mirror job is too big for our highly trained staff.